Sleeping out, self sufficient, is a wonderful experience, try a magical couple of days using the oldest form of transport in the world! 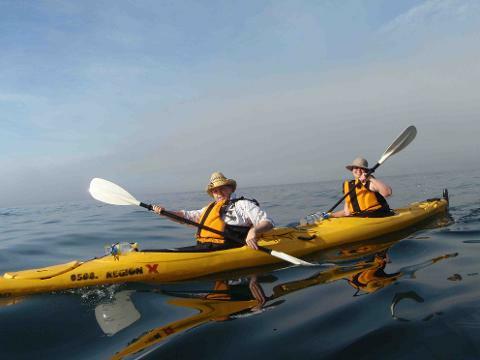 Explore the rivers, bays and coastline of the South Coast of NSW, in comfortable stable touring Sea Kayaks and unwind on a sustainable journey! Meet the guide team in the morning of your first day for the briefing and pack your equipment into waterproof dry bags. We use the Region X vehicle to head to the departure location, leaving your vehicles at the proposed finish location. Our on water safety team will greet you, issue your safety gear, train you on the use of the Sea Kayaks and get you ready to go. 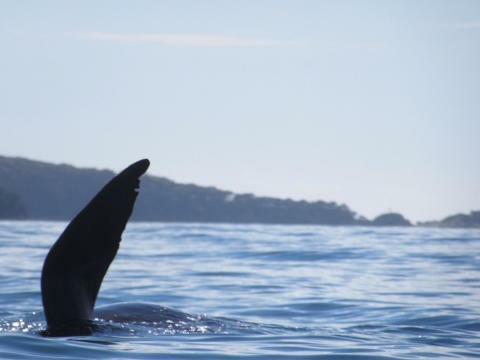 Your journey will take you along the various sea and riverscapes that shape the amazing South Coast of NSW, temperate forest, clean clear waters, free rivers and amazing wildlife. 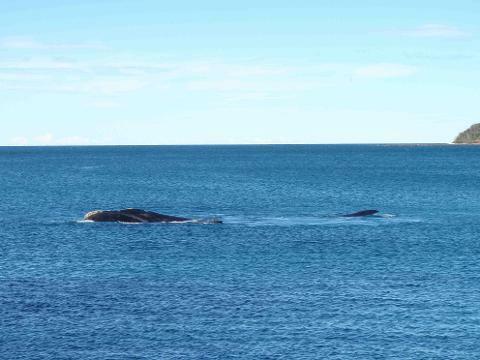 While spotting wildlife is always a highlight, whales are common in Spring, dolphins, a range of sea birds, seals and more are possible all year round the true feeling of freedom comes from paddling away from man made structure and exploring silent nature. 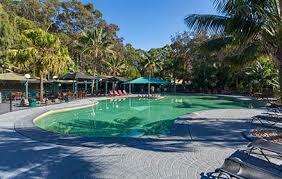 The otherwise inaccessible sections of coast and river that we like to visit boasts wonderful places to stop en route. 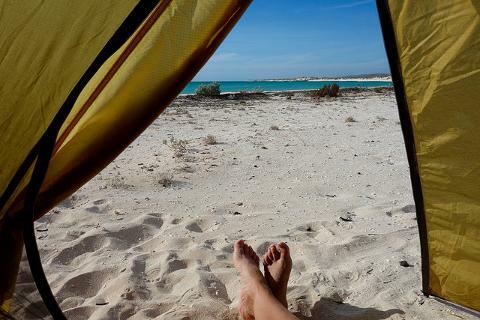 We can choose any number of locations to land for a lunch break, a swim, a walk, relax on shore or make camp. The afternoon is yours to relax, enjoy, read a book, take a walk or simply do nothing. The evening meal is a social affair, our staff are amazing cooks. Just because it loaded in a sea kayak does not mean its not amazing! 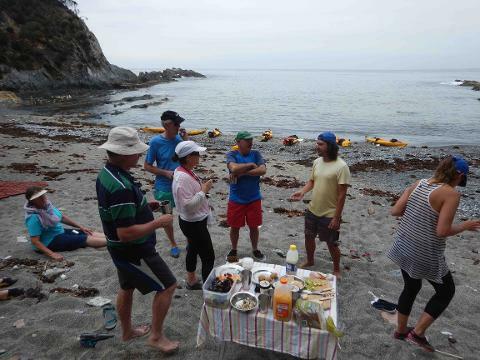 Preparing and eating together is a great way to catch up with the other guests on the kayak journey, share stories, a drink, and enjoy the outdoors by the fire. After breakfast we leisurely pack up camp and add the challenge of a catch and cook experience to our day where you have the option to catch your lunch along your kayak tour route. Dive or fish with our experienced guide team for the chance to be dining on Seafood. The tour continues to explore areas new to you, we continue the aim of visiting amazing scenery along the course of the day, stopping for lunch wherever we get to. The tour concludes with afternoon tea before you continue your journey home. Important Notes: Itinerary is used as a guide only, We choose the best option after checking weather and chatting to our group about their experience and or special interests. The meeting point and tour direction for the days will be chosen using the wind and swell to aid our journey. 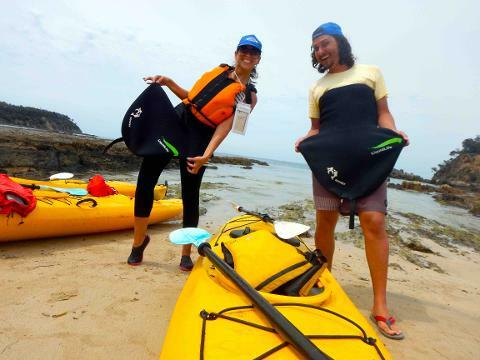 We use stable touring Sea Kayaks for these tours, and the tour is recommended for anyone who loves camping! In the event of inclement weather making conditions unsafe we choose more protected paddling locations.